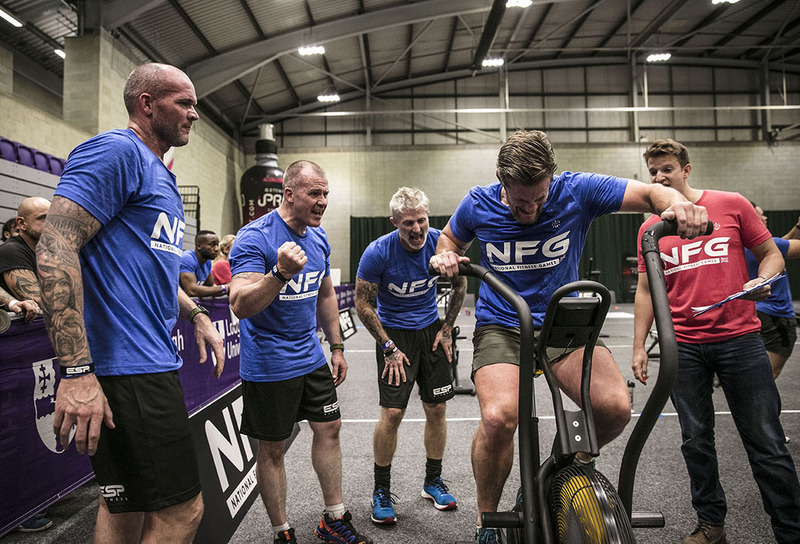 National Fitness Games (NFG) is a team-based fitness competition like no other – redefining the way we view athleticism and endurance. 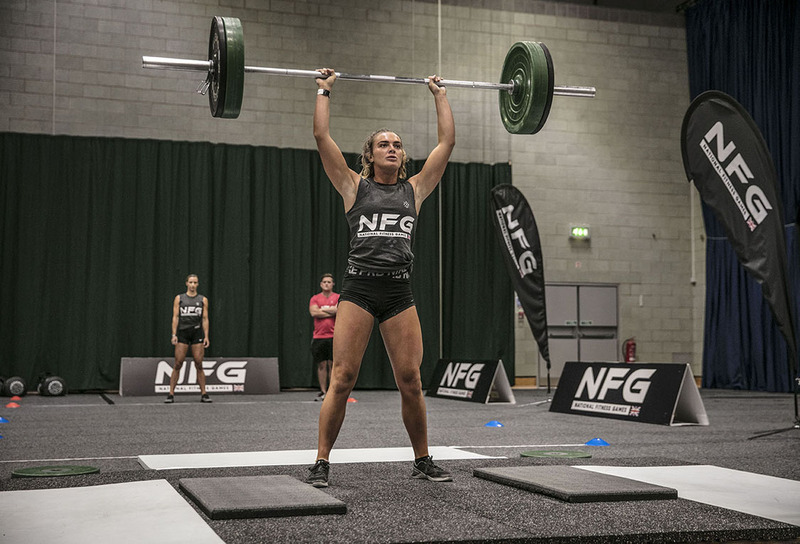 Pushing boundaries and testing all aspects of an athletes’ ability across four key pillars of fitness; strength, speed, power and endurance. 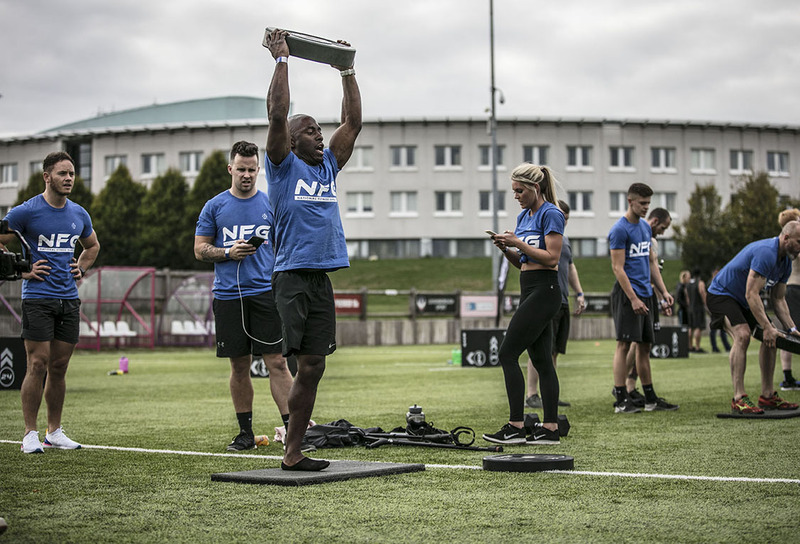 On Saturday 15 September last year, Logan Sports Marketing in partnership with True Legacy, launched the inaugural National Fitness Games event at Loughborough University. 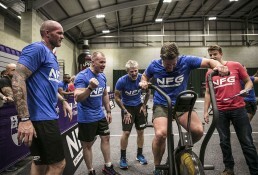 The competition saw over 120 competitors battle it out to be crowned the ‘Fittest Team in the UK’. 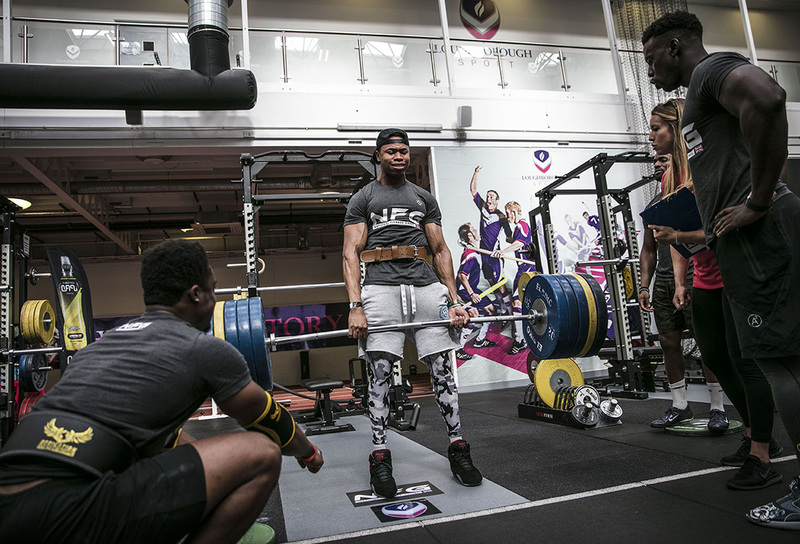 Loughborough’s world-class facilities provided the arenas for the four fitness zones: Endurance, Force, Velocity, and Strength. 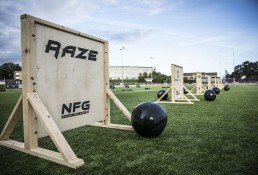 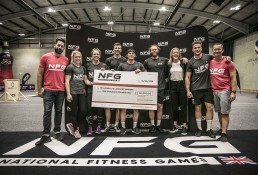 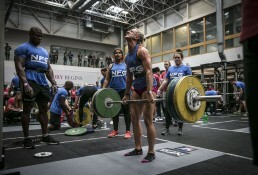 Athletes competed across several team categories, with NFG workouts designed by our leading sport & fitness industry experts, scoring as many points as possible to claim the title in elite, social and mixed team categories. 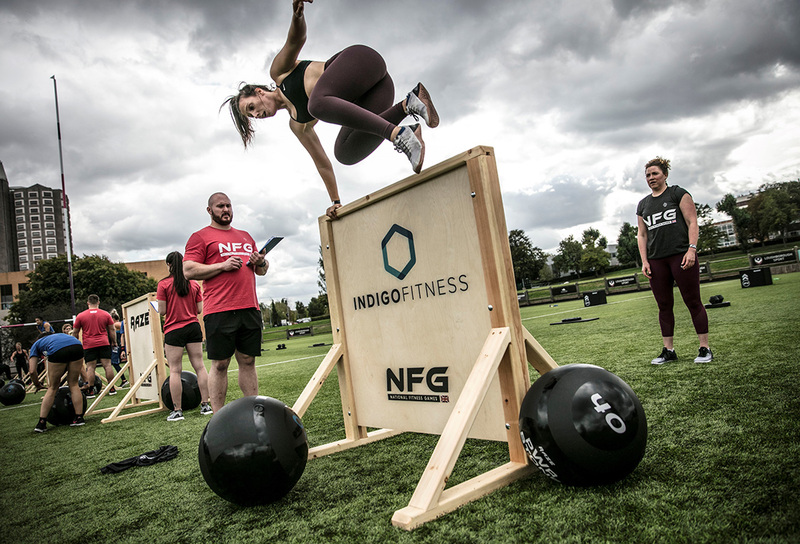 Upon entry into the NFG athlete village, competitors were treated to a fantastic giftbag which contained items such as protein bars, peanut butter, vitamins, sports hydration drinks, fitness merchandise by high-class brands, as well as their own NFG participant t-shirt. 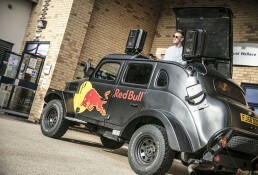 In addition to Loughborough University’s support, we were delighted to have some industry leading brands onboard as event partners, including Maximuscle, Indigo Fitness, Technogym, Red Bull & iPro Sport. 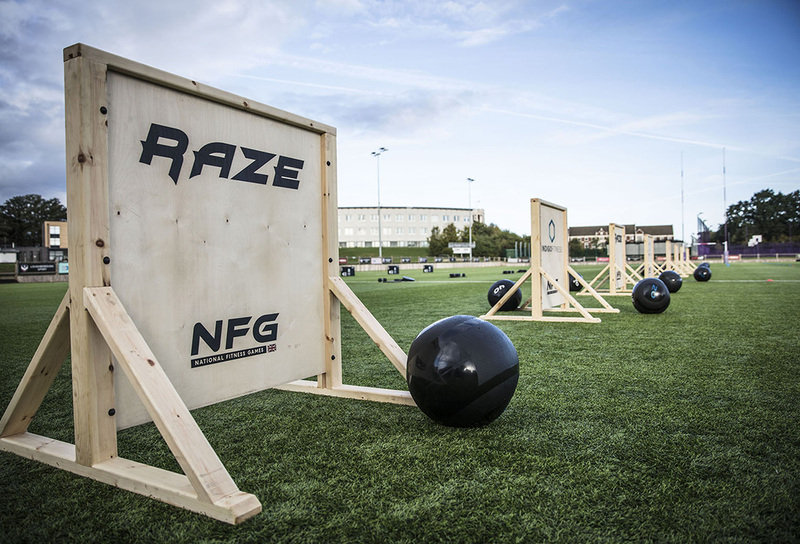 As team-focused workouts are becoming more and more popular, NFG offers brands the perfect platform to interact with a highly engaged and relevant audience. 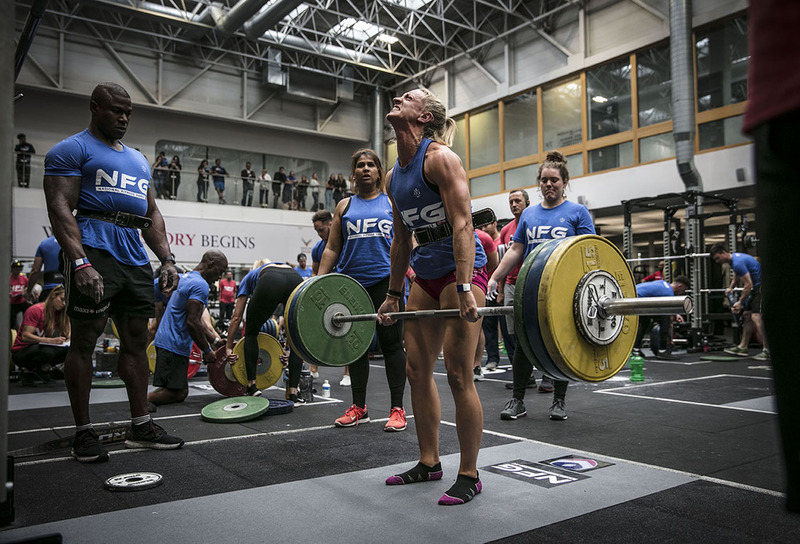 We also had a huge number of other suppliers and exhibitors who supported our event with some fantastic goodies, prizes and content, adding huge value to the athlete experience on the day. NFG’s host on the day was the presenter Gemma Care, and NFG’s prize-giving host was broadcasting icon Gabby Logan, who crowned the NFG Champions 2018 and presented the elite category winners with their £10,000 cheque. It really was a fantastic day full of fun, fitness and fierce competition. 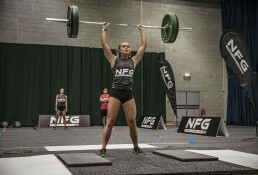 To find out more about NFG, and to enter a team at one of our three 2019 events, then check out our Instagram page @NationalFitnessGames or visit our website nationalfitnessgames.com.